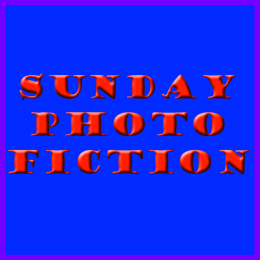 Each week a photo is used, donated by one of the participants of Sunday Photo Fiction, and the idea is to write a story with the photo as a prompt in around 200 words. The photo doesn’t have to be centre stage, there have been times when I have had to read the story a few times to spot where the prompt is hidden. Please include a mention and / or link to whoever donated the photo. This week’s photo is from A Mixed Bag. The tide was out, a murky and gloomy day but the conditions would be just right. Gathering up the necessary equipment, she only need a trowel and a bucket but making sure she dressed appropriately as she had seen her grandfather do, Sarah pulled on her wellies, a waterproof anorak and quietly left the house. It was still early with the sun trying to peek through the mist or low cloud. She was lucky today, nobody else was out on the beach. 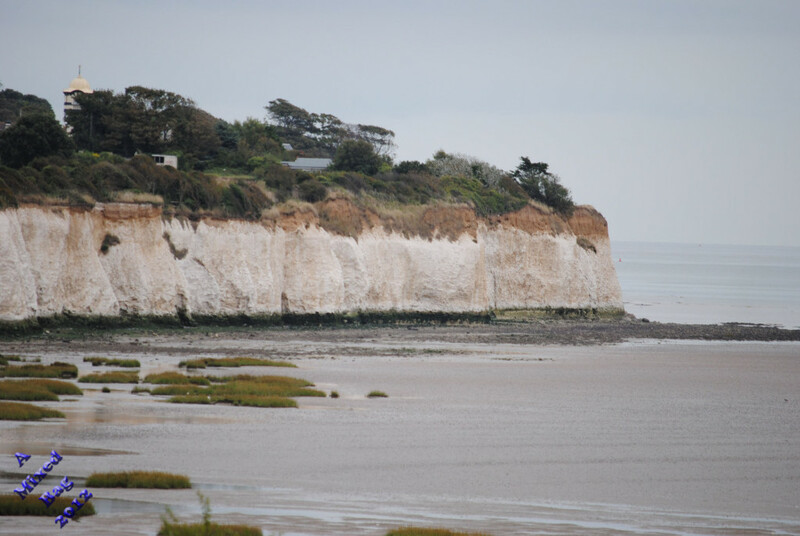 Sarah looked over to the cliff edge, she’d been warned time and again by her father and grandfather, to always be aware of the tide and weather conditions. She may only be 11 years old but she’d been out with them both on numerous occasions and took what they said to heart. This was her first time on her own and it was just a tad scary. Sarah took a deep breath and started the long walk across the sand looking for the tell-tale trails of the cockles. Half an hour later her pail was full. She was so proud of her catch and only hoped she wouldn’t be in trouble for leaving the house without telling anyone. I am left wondering if this is a Morecambe Bay story. I know the story of Morecombe Bay but this actaully came from a memory of a relation who lived at Hastings / Ore and used to bring my parents out fresh cockles and winkles at the weekend sometimes. A sweet little story -- feels complete yet also feels like the opening of a story. I like that. At least she listened to what her elders had said.